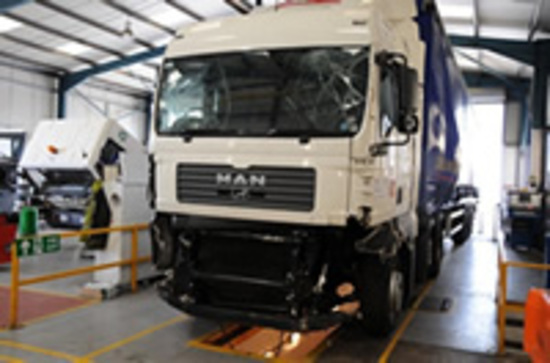 We are a commercial garage for body and mechanical services ranging from LGV vans, horseboxes, crane hire, tipper bodies, coaches/buses, trailers and tractor units. 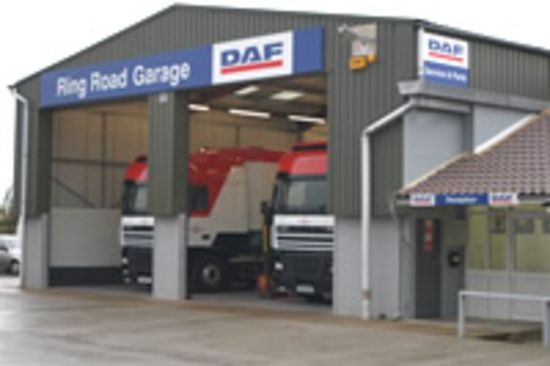 We are a dual franchise for MAN & DAF. We don't just maintain servicing and repairs on MAN and DaF, we are permitted on whole range of other brands. Tacho & speed limiters, analogue & digital. 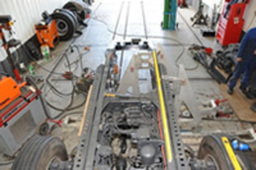 Re-seals, calibrations and repairs etc. Welding mig, tig, aluminium and etc. Use of Audatex quote systems for vans etc.